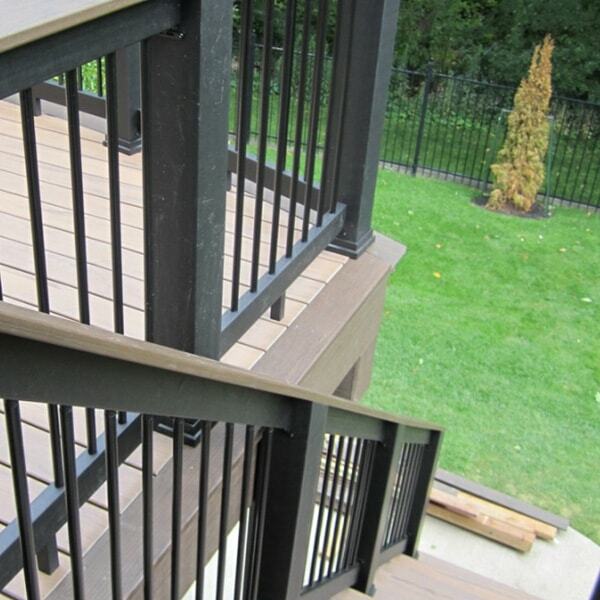 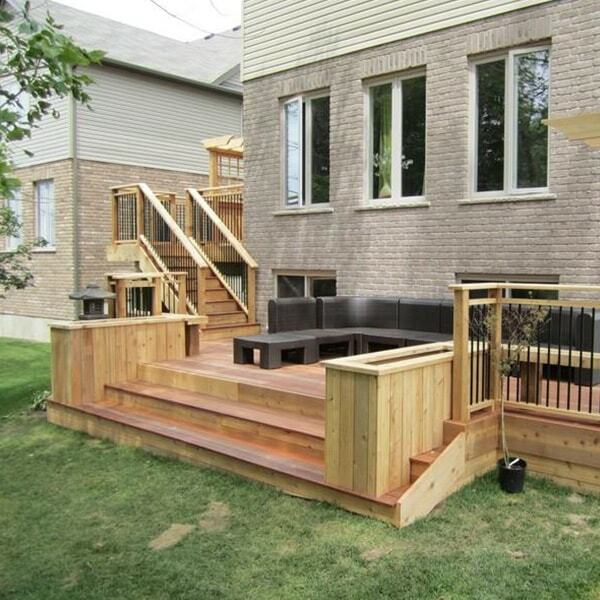 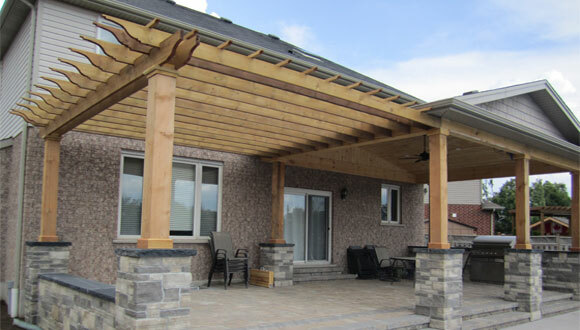 Outdoor Construction Design, Indoor Carpentry, Woodworking - Waterloo, Kitchener, Guelph | JWS Woodworking & Design Inc.
We are a premier builder that has become known for surpassing industry standards and exceeding customer expectations on a regular basis. 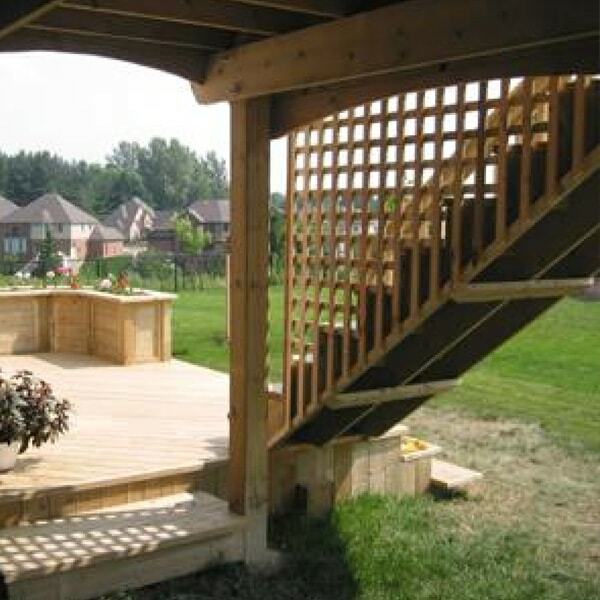 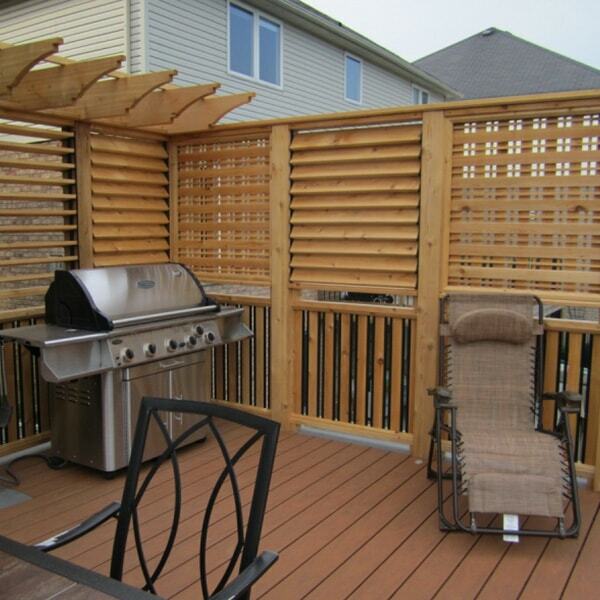 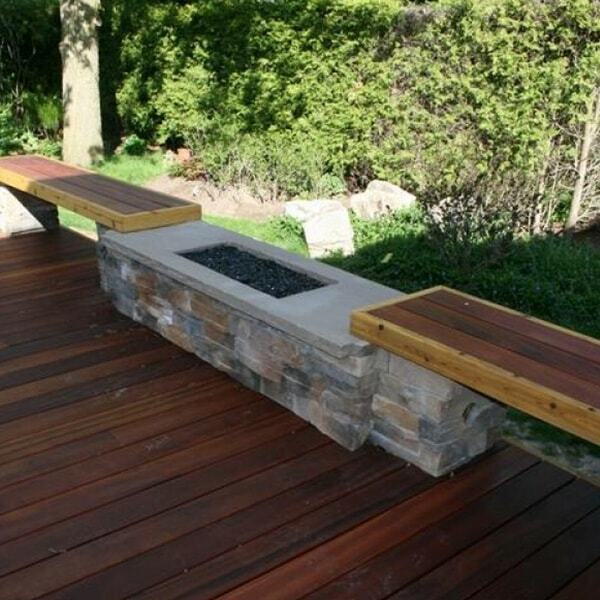 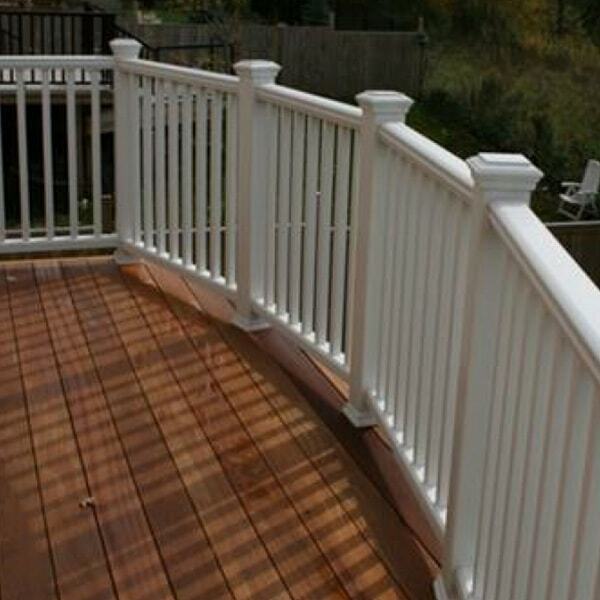 We specialize in outdoor items such as decks, fences, gazebos and pergolas; as well as indoor items such as fine cabinetry, mantels, bookcases and full renovations. 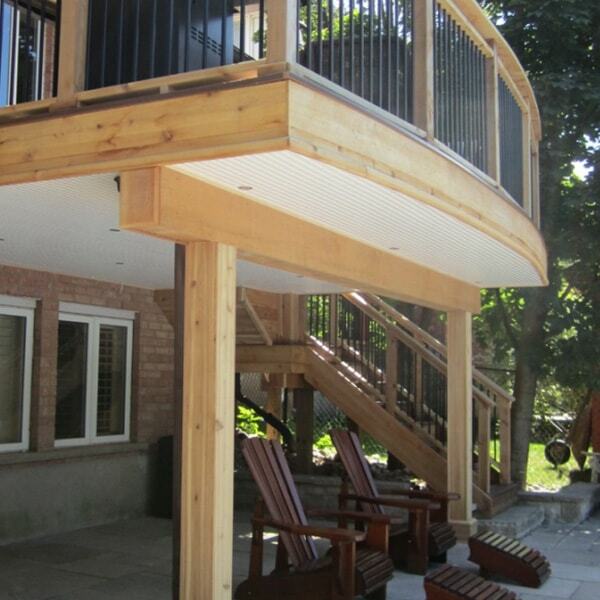 "We wanted to thank you for the fabulous project you built for us. 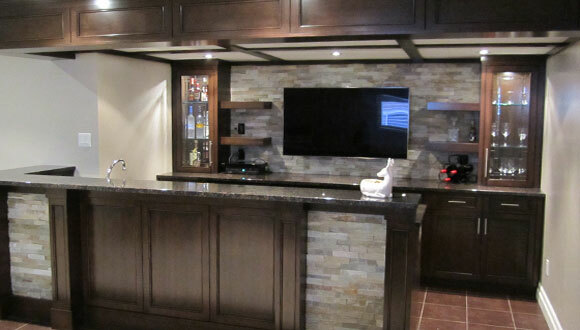 We are thrilled with the results but we were also equally impressed with the process."